October 11, Fineko/abc.az. With the initiative of the World Health Organization, the second Thursday of October is marked as World Sight Day every year. According to the report from the International Agency for the Prevention of Blindness, about 300 million people in the world suffer from vision problems. 39 million people have completely lost their sight. 19 million people with eye problems are children and 1.5 million of them suffer from blindness. The number of such people is rising by 45 k every year. The doctors assert that 80 percent of cases might be prevented if dealt with in time. The lives of 153 million people around the earth might be improved as a result of eye examination and provision with glasses. “Mobile Eye Clinic” of “Azercell Telecom” LLC, the company which supports numerous social initiatives towards human welfare and healthy generation in future and implements a number of projects in this direction throughout its operation, has made its next journey on this occasion. In fact, “Mobile Eye Clinic” established and operating with the support of the Azercell for more than seven years, will offer an ophthalmological examination for orphans and socially deprived under-aged in social shelter and rehabilitation institute on October 11, in Zabrat. The Doctors of the Clinic examined and treated the refugees and IDPs, martyr’s families and their children, orphans, children from divorced families, people in need of treatment. 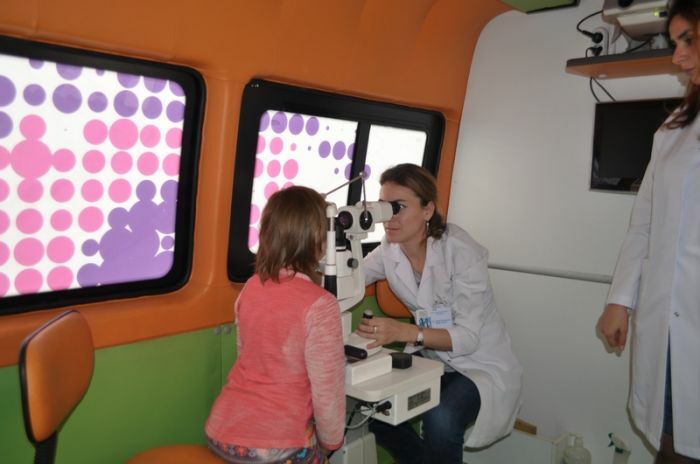 Notably, “Mobile Eye Clinic” established on June 01, 2011 on the International Children’s Protection Day, visits boarding houses, nursing homes, and schools in Baku and different districts of Azerbaijan. During the examinations conducted by “Caspian Compassion Project” Public Union with the support of Azercell, people benefit from the services and necessary advice on eye protection offered by qualified ophthalmologists and experts. 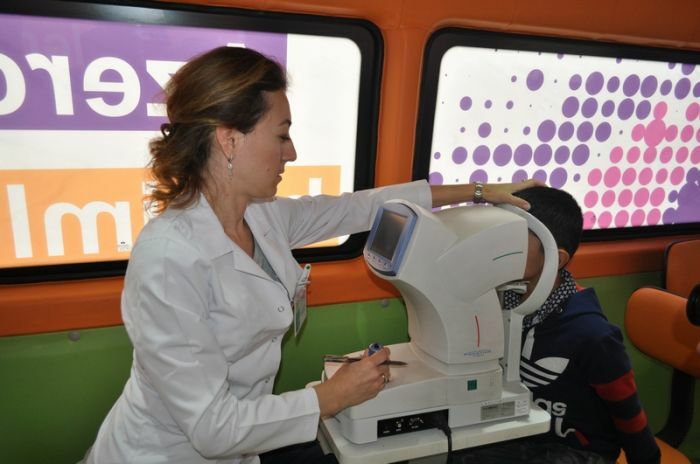 In 2017 “Mobile Eye Clinic” of Azercell examined 1426 people free-of-charge from Baku and other districts. During these 7 years, totally 6063 people have benefited from this unique project .